Your Palmer sales rep should have given you a deposit amount to enter. If you would rather pay your entire balance, please refer to your sales order and enter that amount instead. After clicking the “Pay Now” button below, you will be taken to a secure Bluepay payment page, where you will have the option of paying by “credit card” or “check”. Palmer charges a processing fee for credit card payments, and this amount will appear as a line item on your invoice. 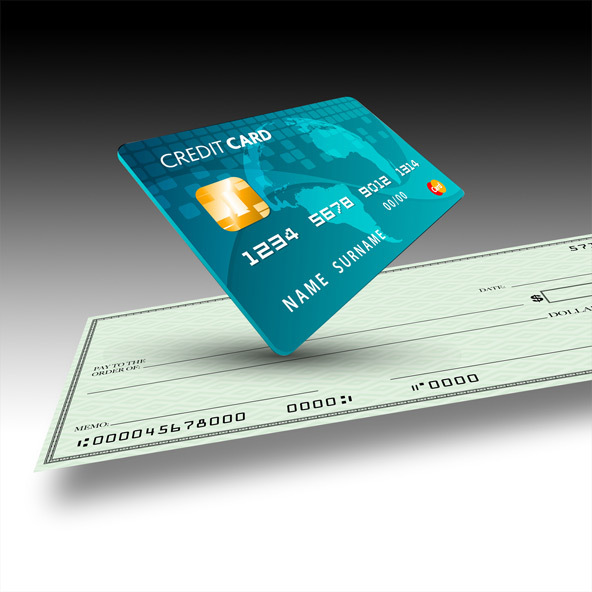 There is no charge for Electronic Funds Transfer (EFT) or check payments. Please choose the appropriate option; this should have been pre-determined with your Palmer sales rep.
After you submit your payment info, you will be emailed a receipt sent to the email address you enter on the Bluepay form. Thank you! Palmer Industries/Sinklegs.com is certified as secure in our processing of online payments from credit cards and checking accounts. 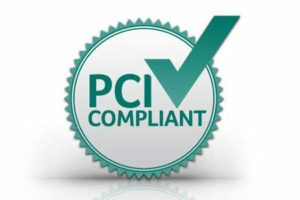 Palmer can only see the last four digits of any account number, and all payments are processed directly and securely through our PCI compliant merchant portal. We do not store any sensitive information or take account numbers over the phone or via email. Our Policies & Procedures, Terms & Conditions, and our Privacy Policies have changed. By using or registering on any portion of this site, you agree to our updated policies, procedures, terms, and conditions.